What if I told you there was a 3-part lesson plan that not only works for developing readers but works for first-graders straight through to struggling high school readers? Well, you can stop dreaming because, in this blog post, I share a 3-part lesson plan that moves the needle along for almost every reader. 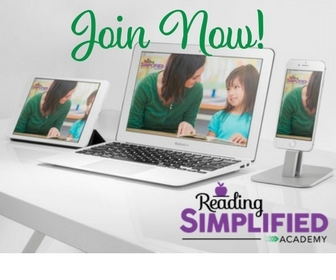 This week of lesson plans is actually the third and final installment of our 3-part series of FREE lesson plans that I’ve been sharing with the Reading Simplified Academy. If you’re just joining us, you can get your hands on the first week of free lesson plans for brand-new readers right here. 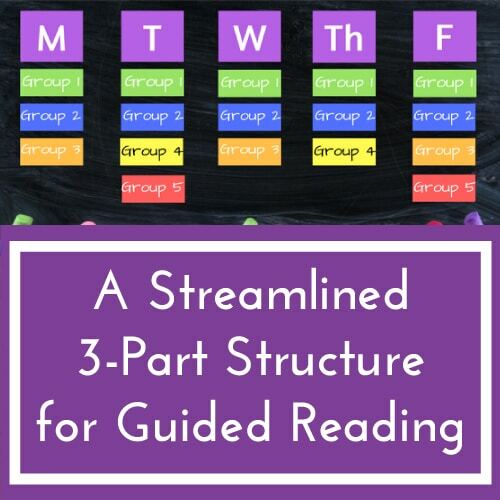 Then, head over to this blog post, “Lesson Plans for Kindergarten Reading” to download the second week of free lesson plans tailored for nearly new beginners. 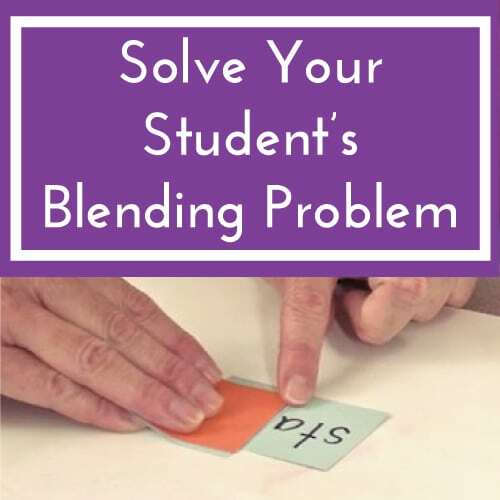 The three main activities you’re going to be working on with this week’s lesson plan is Switch It, Sort It and Reading (and re-reading) a New Text. The plan includes a list of words that you can use for the Switch It activity, BUT they might not be hard enough for every student. If kids find the words too easy, you can switch some out for more difficult words. So, instead of doing three or four sound words, you can focus on five or even six sound words, etc. Why is “too easy” a problem? If a student finds the work too easy and they fly through the activity without any support from the teacher, they aren’t going to learn anything new, and they won’t be able to advance to the next reading level. While practicing easier words is beneficial because it develops confidence, mastery, and automatically, it’s more suitable for independent reading time and NOT when the student is with the teacher. 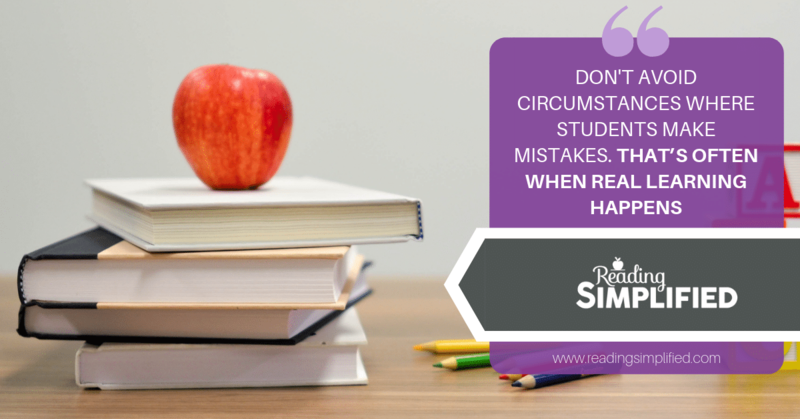 After all, your job is to help them grow and accelerate their reading achievement, which means you’ve got to push them to make an error. When a child makes a mistake, the teacher can swoop in and coach them so that they can overcome those mistakes and advance to the next level. The goal is always to challenge their sound-based processing! 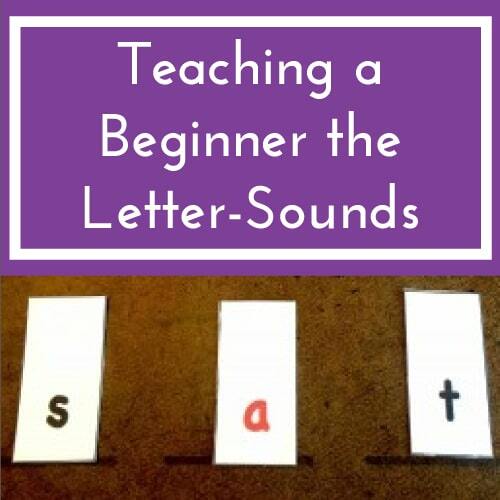 On Thursday (in the lesson plan), we’re going to introduce the kiddos to the Sort It activity and focus on the /oa/ sound with reading texts that specifically target that sound. You can grab the Sort It packet today to access some reading passages and other supporting resources to help you with this activity. 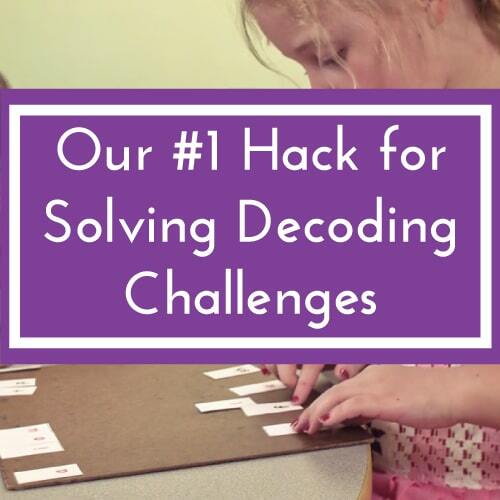 If you’d like to download the FREE Sort It packet, click here. Sort It helps students that struggle to memorize advanced phonics by grouping phonics by sound, not by spelling. Rather than teaching spellings in isolation, try introducing one sound and its various spellings all at once with an activity we call Sort It. Would you like to try the Sort It activity with your students? All you have to do is check out this blog post, scroll down and you’ll find all of the steps to Sort It! 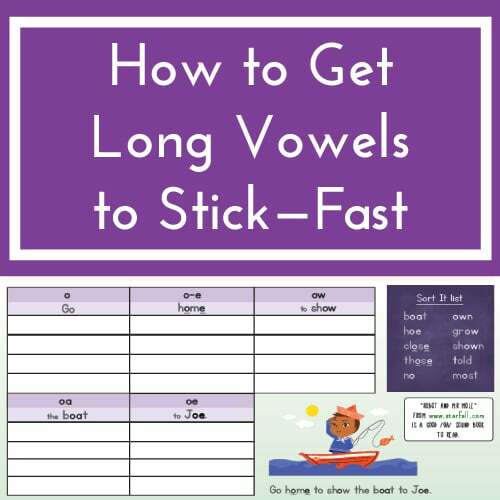 Below, you’ll see a brief overview of what the week entails including what short vowels will be the focus of the day, a few samples from the Switch It word list and target sounds for Sort It. I also share my recommended reading texts but remember, if students are finding the Switch It words or the reading text too easy, you’ve got to increase difficulty as you see fit. 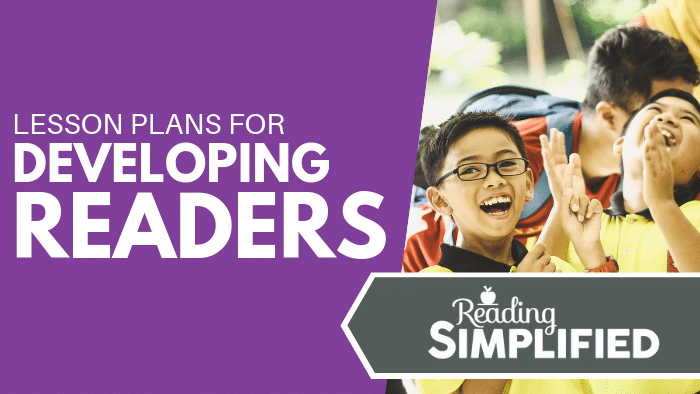 If you’d like to get your hands on this week of FREE Lesson Plans for Developing Readers, all you have to do is comment on this Facebook post​, and the lesson plan will be delivered to you via Facebook Messenger! Very excited to try this with my students! Wonderful, Michele!! I look forward to hearing your success stories!